Are you Searching For A Reliable Used SUV in Charleston? Seeking Top-Notch Performance in A Used Chevy Silverado 1500? 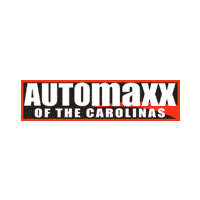 Get a Certified Warranty with Every Vehicle at Automaxx of the Carolinas! How About a Reliable Emergency Kit?